When standard items cannot fulfill a projects’ requirements, ELEMENT will design, engineer and fabricate custom components. Our abilities extend to specialized aluminum profiles, custom decorative metal panels, machined components and other non-standard items in a wide range of finishes. 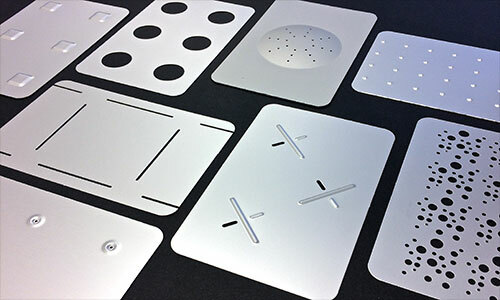 With capabilities in all areas of design and fabrication, ELEMENT is a one stop partner for the design and integration of all custom materials needed for your project. 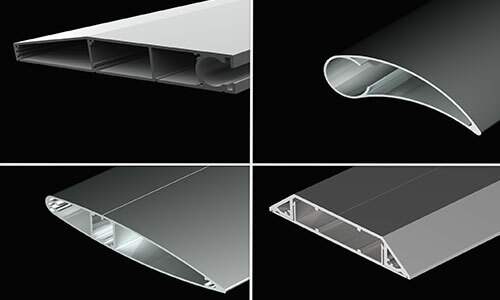 Aluminum extrusions provide a cost effective means of addressing specific functions in many cosmetic and structural applications. Since aluminum is a commodity traded on international markets, the cost of a particular extrusion is constant for any specific weight, regardless of the shape. Thus, designers can afford to create interesting or beautiful shapes that cost the same as a regular shape of the same weight. ELEMENT also provides the engineering and design support necessary to ensure compliance with project specifications. Partnering with Architects and Designers, ELEMENT provides a wide range of services supporting the design and production of custom decorative metal panels and sheets in a wide range of materials and finishes. Where decorative metal panels are required to act as structural members, ELEMENT also provides engineering and design services that integrate panel systems into surrounding support structures. 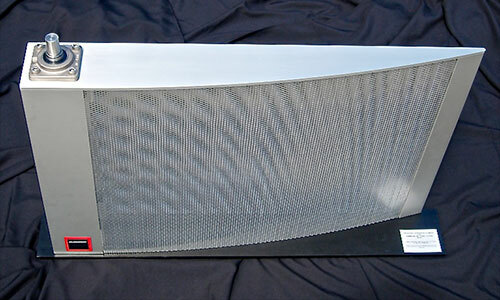 Often, special components are required to facilitate the connection of extrusions, panels and other key parts of a design. Typically, these components must perform double duty by fulfilling structural requirements and being aesthetically pleasing at the same time. The elimination of exposed fasteners, the expression of mechanical connections and the finer details of a designers intent often create the need for components that are project specific.